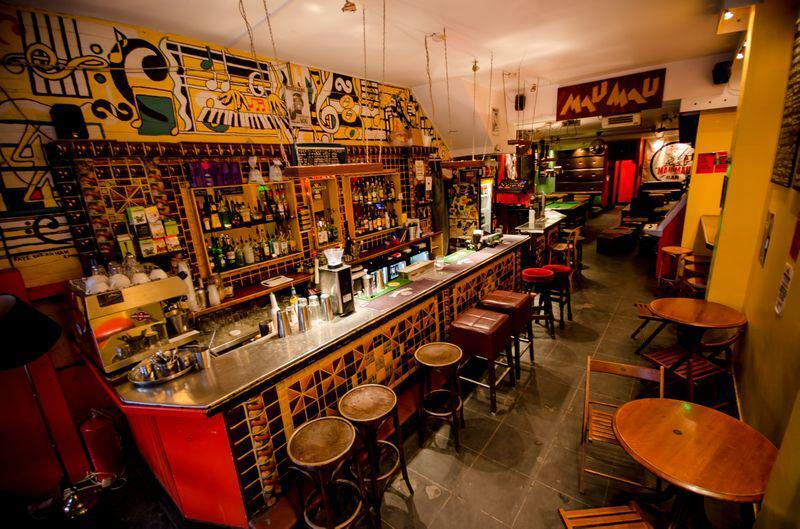 Mau Mau is an old school multicultural melting pot that is original, cosy, mellow and a home away from home for many musicians. Every week on Thursdays are the hugely successful Jazz Re:Freshed night, showcasing some of the most talented and top notch musicians. Well known artists such as Jose James, Azymuth, Fertile Ground, RAMP, Flowriders, and Elza Soares just to name a few. 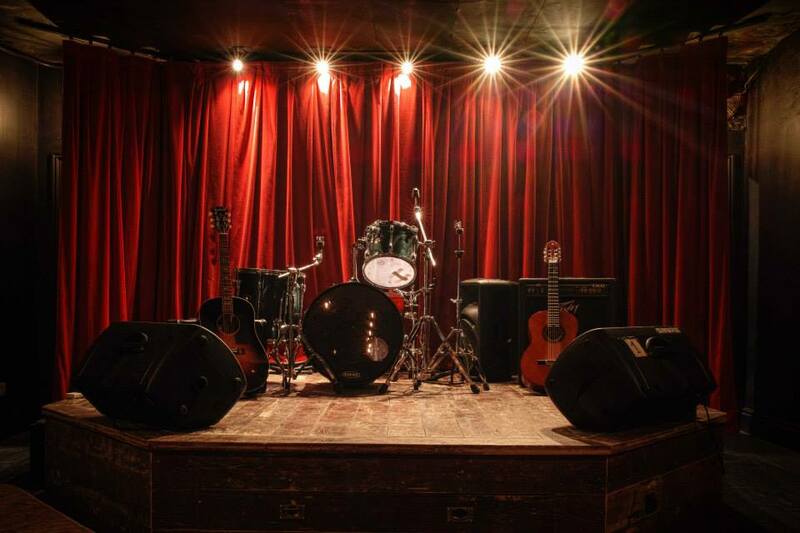 On Sundays, Mau Mau Bar hosts an open-mic night, bringing out local talent jamming into the night. One of West London’s best spots to hang out, lounge around on sofas, play a game of pool and even allowed to bring in your own food. 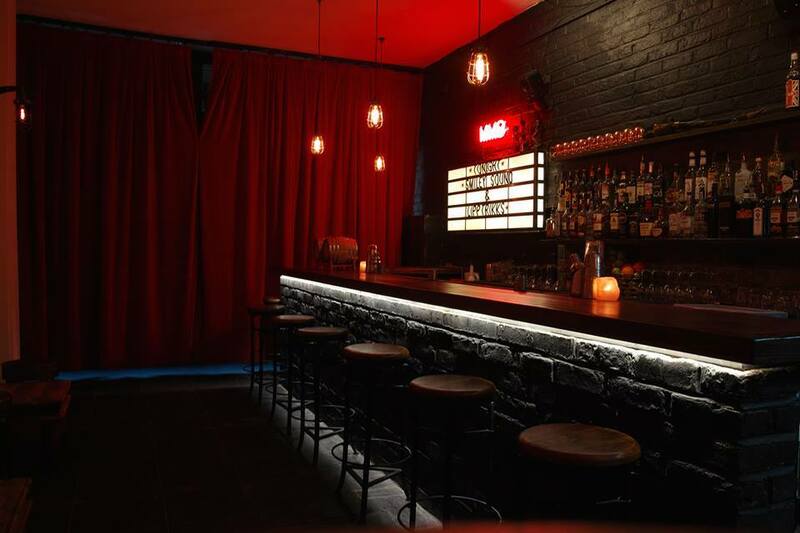 Truly a place to enjoy a good night of fun, delicious drinks and great entertainment. Mau Mau is, in fact, so retro that it only accepts payments in cash. So leave your plastic at home, put a few cocktails down, and feel the irie vibe.